B&B Enterprises is your trailer solution for purchase, parts, repair service, and rentals located in Gonzales, Louisiana. With a wide selection of utility, cargo, and boat trailers at competitive prices, we provide you with the right trailer to meet your needs. Our mission is to always be honest and to always do our best to provide great customer service with integrity. Stop in today and see why our customers continue to come back for all their trailer needs. As a family-owned business, we take pride in providing our customers personalized repairs and service, as well as selling well-built, reliable trailers. Whether you need a new trailer, a custom build, or one repaired, we have your needed trailer for sale at affordable prices. Forget the Rest - Come Pull with the Best! 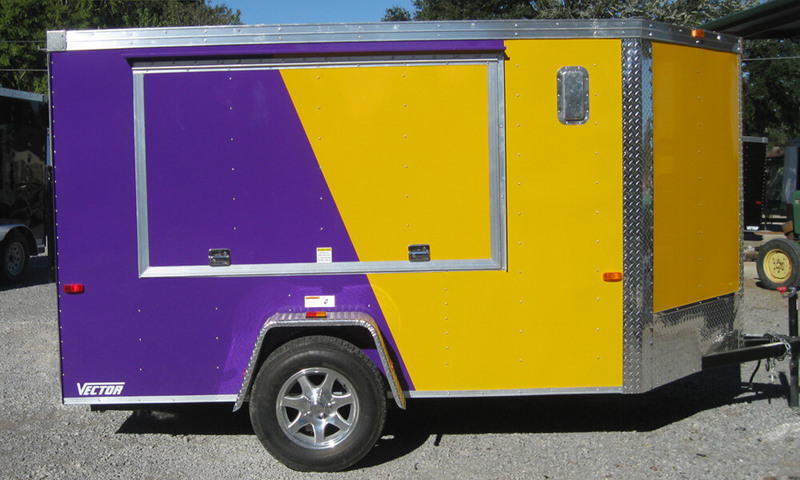 At B&B Enterprises, we provide quality trailer repairs to keep you safely on the road. With a large selection of parts and quick turnaround times, we ensure your trailer gets you where you need to go with no trouble. We do our best to get it and keep it rolling like new again. 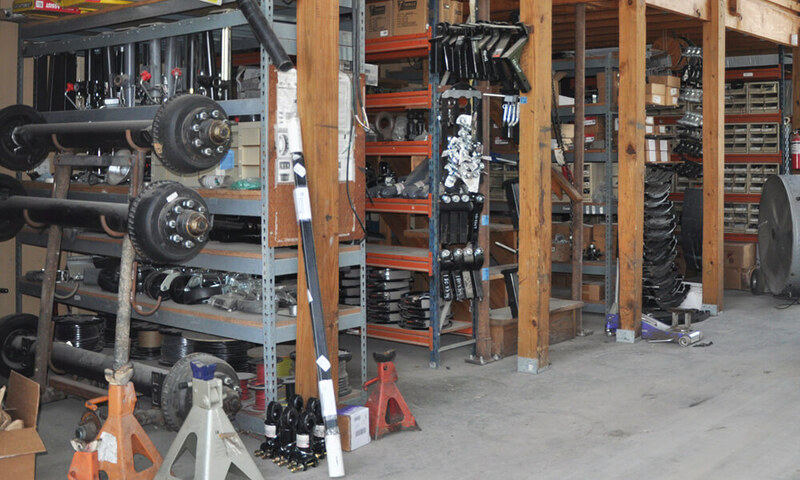 We also have parts in stock for routine maintenance and trailer repairs.